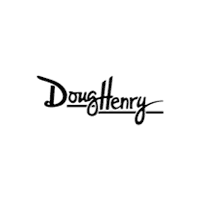 If you are looking for a new vehicle in Greenville or %%target_City_2%% with plenty of space and power as well as good fuel economy, it’s important to explore all your options. 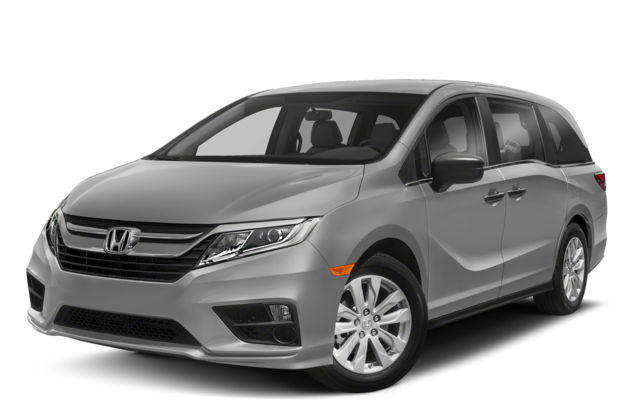 Compare the 2018 Dodge Journey vs. 2018 Honda Odyssey and see how the Dodge SUV measures up to the Honda minivan. 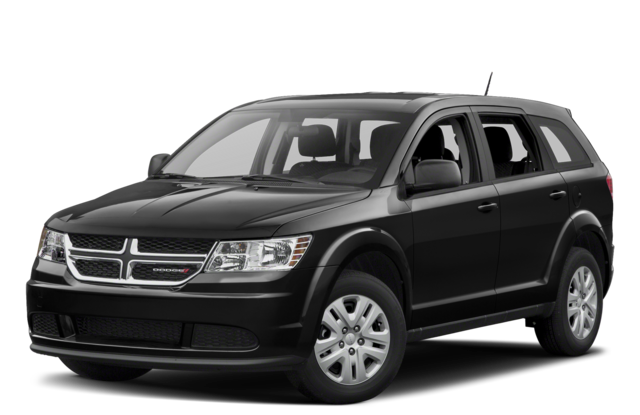 Then be sure to explore our inventory to find a Dodge Journey for sale that’s right for you! Safety on any road means having a vehicle that’s well-equipped for any situation–which is why both the Dodge Journey and the Honda Odyssey offer standard safety features like traction control and a backup camera. While the Honda Odyssey offers Honda SensingⓇ driver-assistance, the Dodge Journey is better-equipped for towing with the Trailer Sway Control. If an incident does occur while you are on the go in New Bern, Dodge offers a better Roadside Assistance program, with 5 years / 60,000 miles, compared to the Honda Roadside Assistance program at 3 years / 36,000 miles. 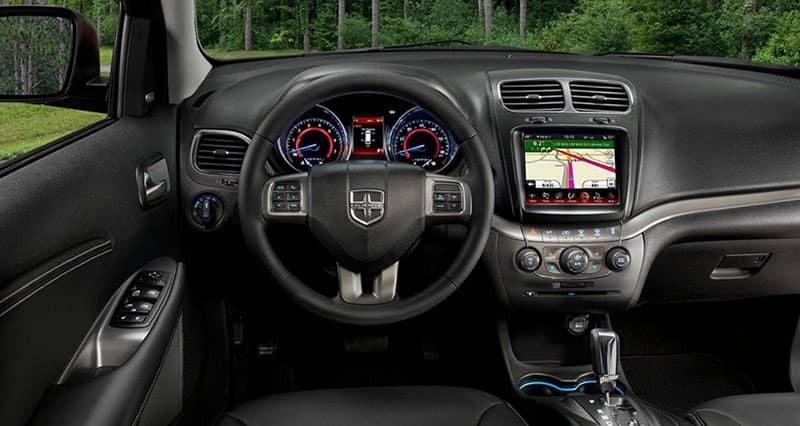 When you are ready to experience a Dodge Journey interior in person, contact us for a test drive at Doug Henry CDJR. Our Kinston dealership team can help you find affordable car financing plans on the right Dodge SUVs, Chrysler cars, and more.